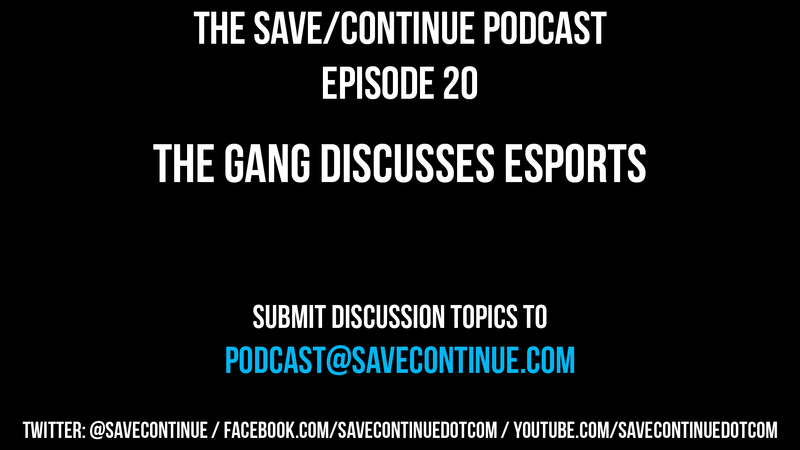 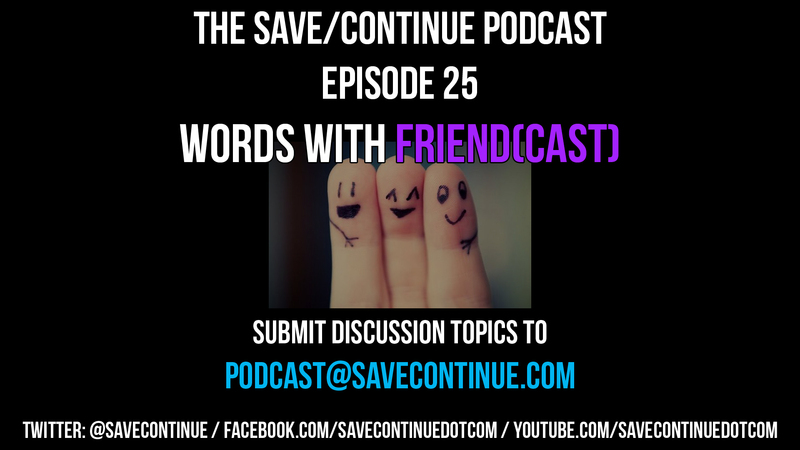 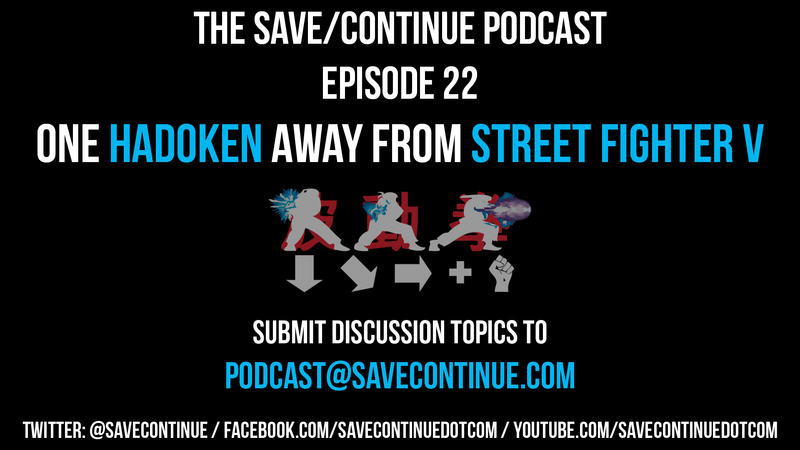 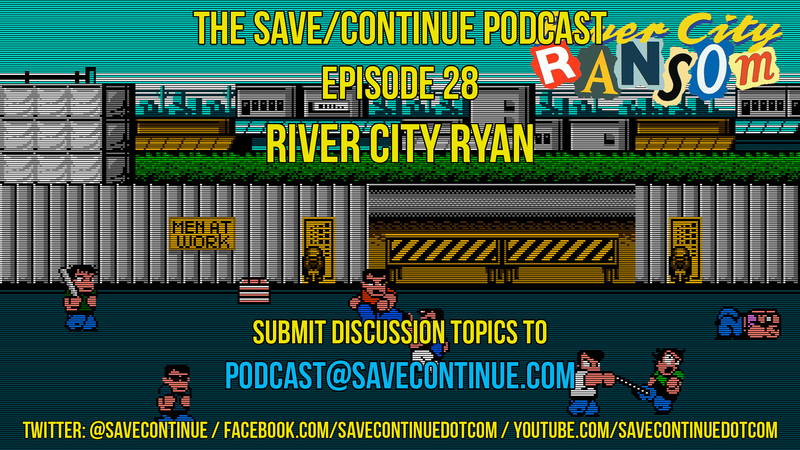 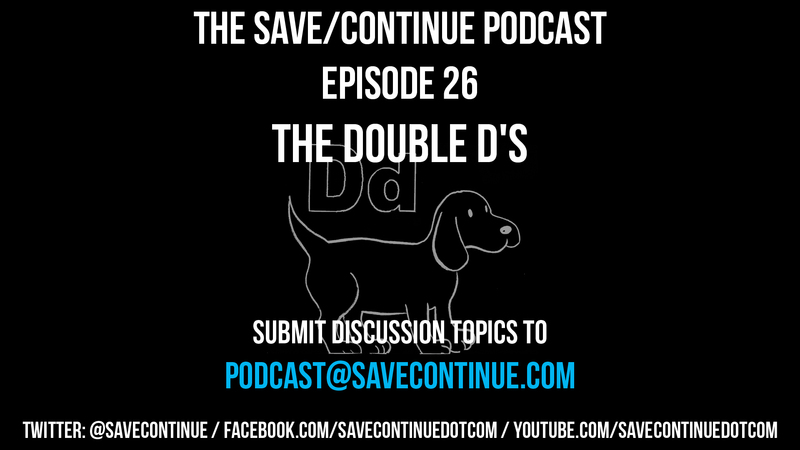 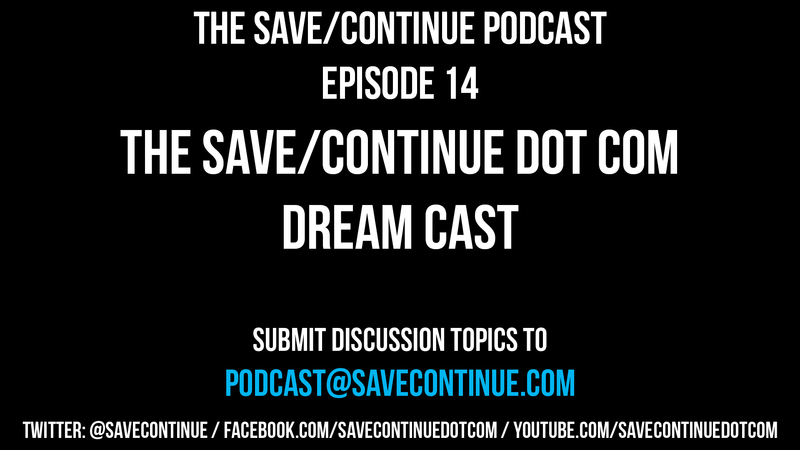 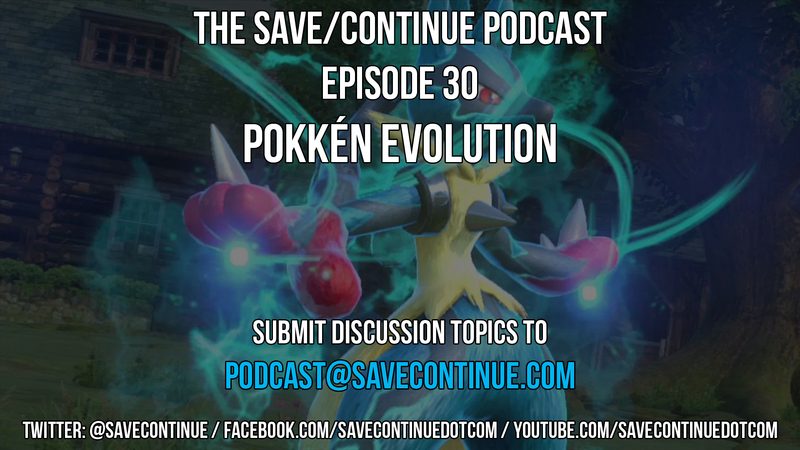 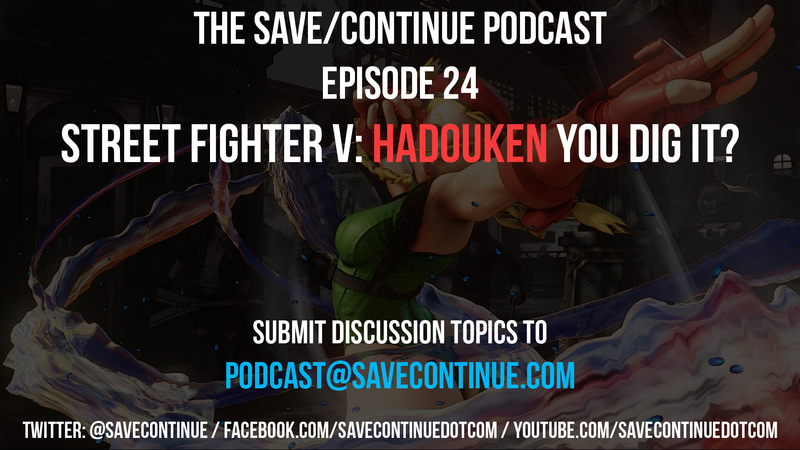 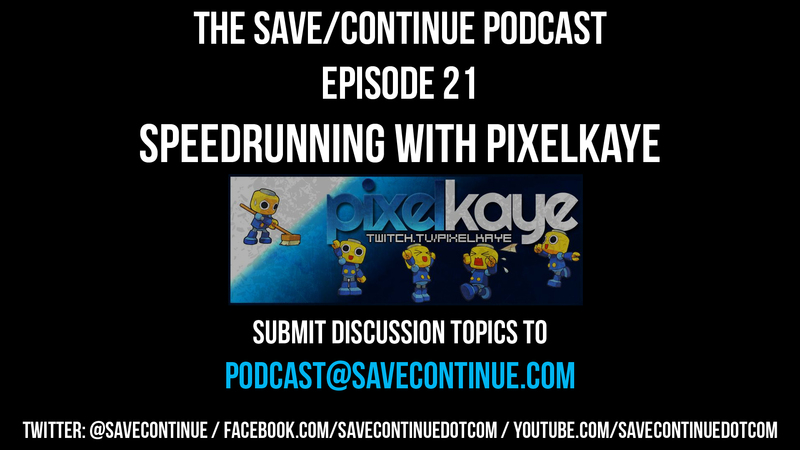 The Save/Continue Podcast – Episode 24: Hadouken You Dig It? 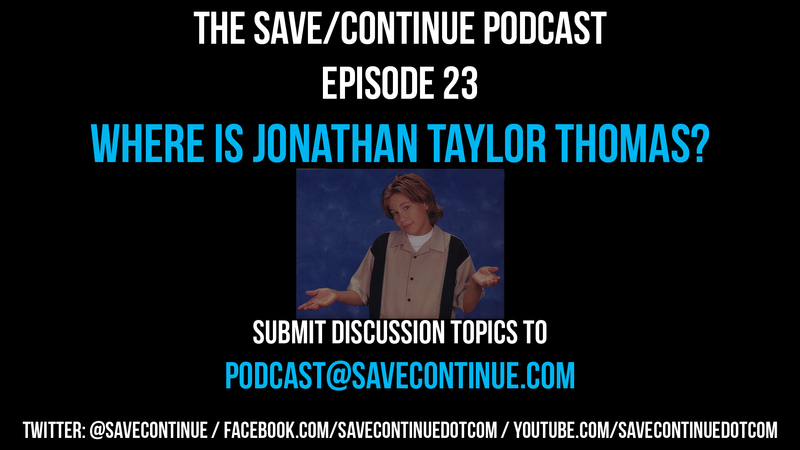 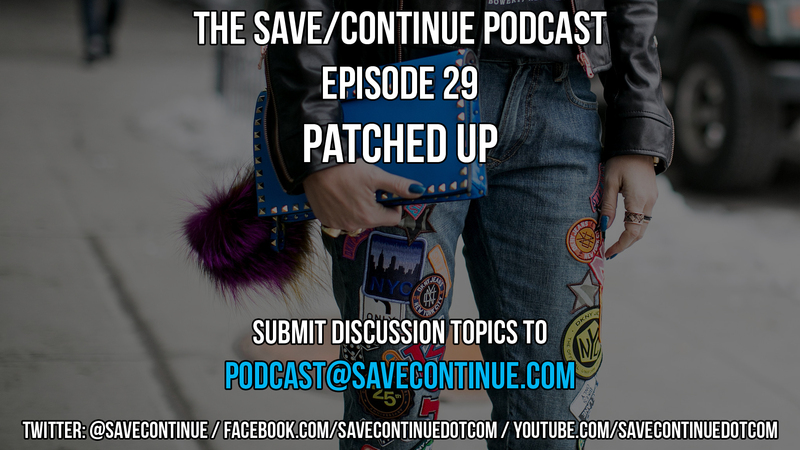 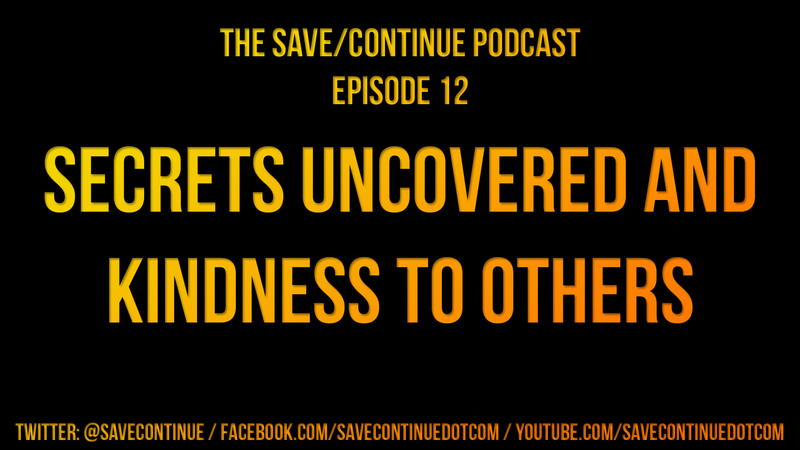 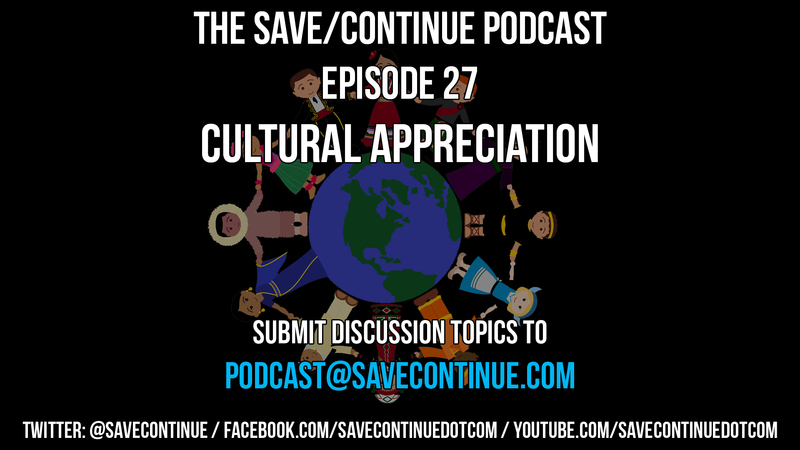 The Save/Continue Podcast – Episode 23: Where is Jonathan Taylor Thomas? 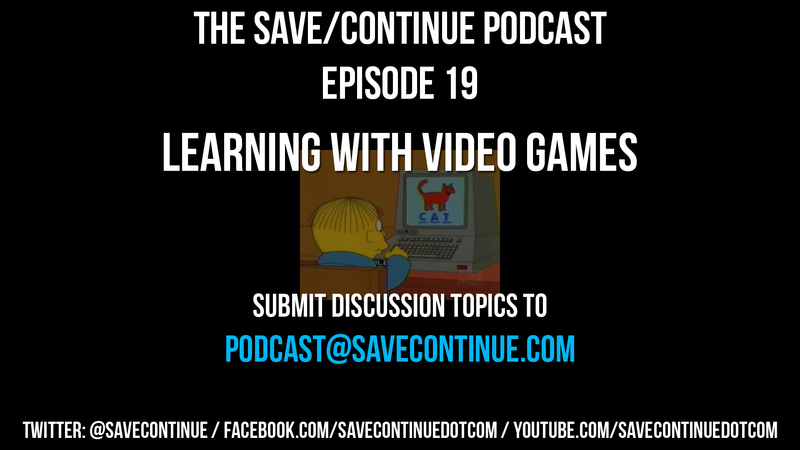 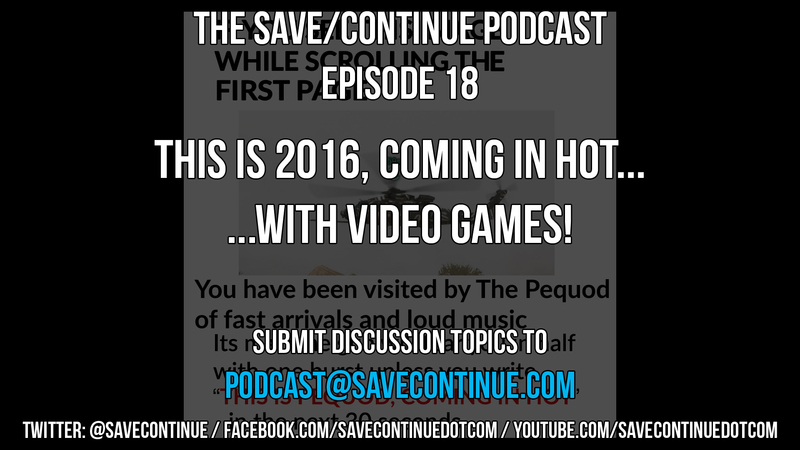 The Save/Continue Podcast – Episode 18: This Is 2016, Coming In Hot…With Video Games! 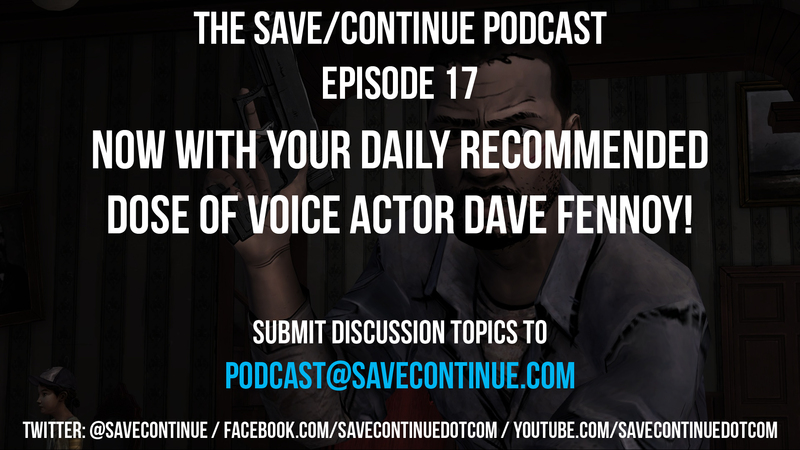 The Save/Continue Podcast – Episode 17: Now With Your Daily Recommended Dose of Voice Actor Dave Fennoy! 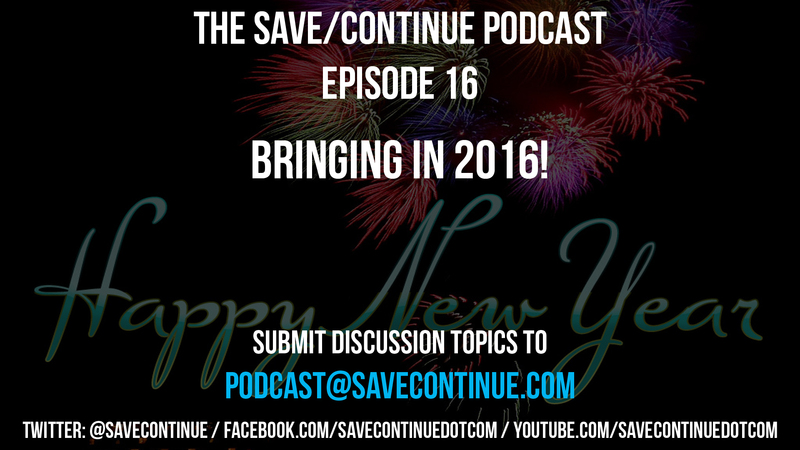 The Save/Continue Podcast – Episode 16: Bringing in 2016! 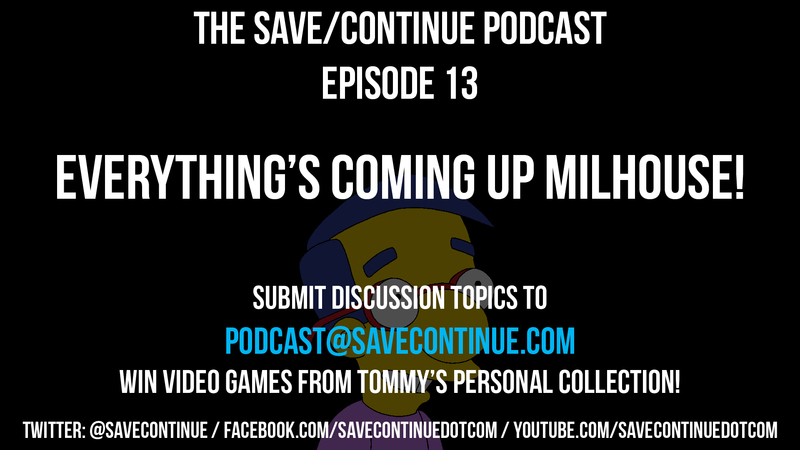 The Save/Continue Podcast – Episode 13: Everything’s Coming Up Milhouse!